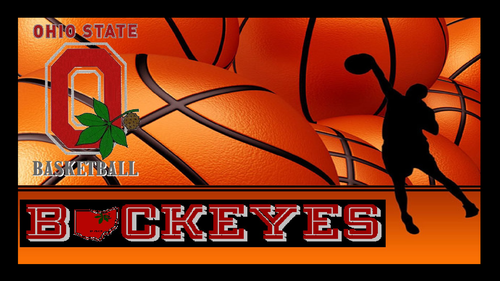 OSU BUCKEYES 농구 PLAYER SILLHOUTTE. OSU 바탕화면 농구 PLAYER SILLHOUTTE. 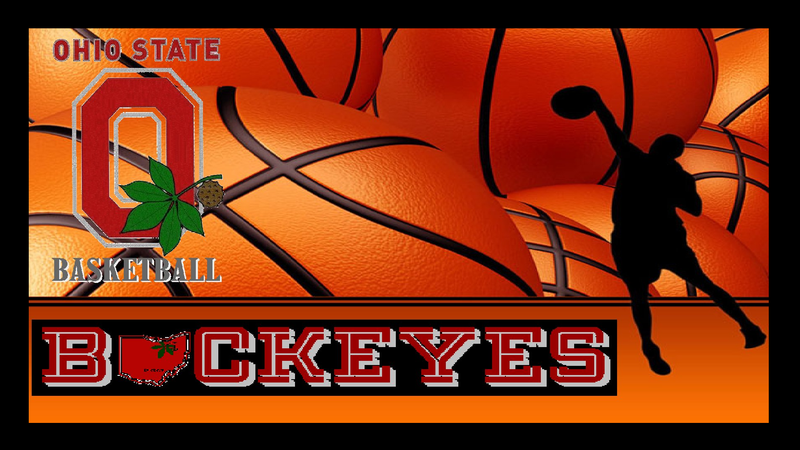 HD Wallpaper and background images in the Ohio State 대학 농구 club tagged: ohio state buckeyes basketball. This Ohio State 대학 농구 wallpaper might contain 애니메이션, 만화, and 만화책.